You Are The Roots: do you groove? 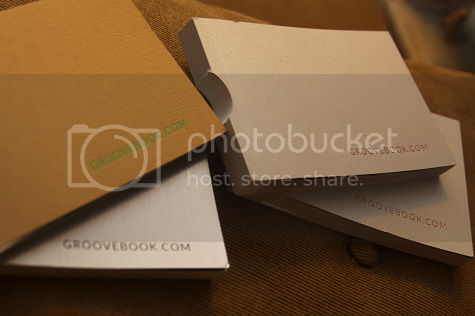 try groovebook for free! I've been using the Groovebook app for a few months now and, guys? I'm in love. I was really good about printing photos of Ethan up until he was about, oh, six months old and life started getting busy and soon I just fell behind. While I keep digital copies and discs of Ethan's photos, the fact that I had little to no hard copies available would sometimes literally keep me up at night. When I heard about the Groovebook app, I couldn't wait to get started and try it out. At this point, I'm not sure what I would do without it. What's Groovebook? 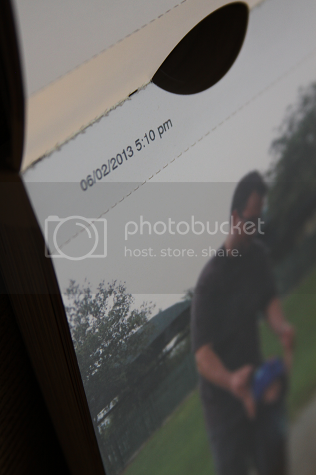 It's an app where you can upload 100 of your favorite photos per month and they're printed into a sweet little photo book and delivered right to your door...for only $2.99. 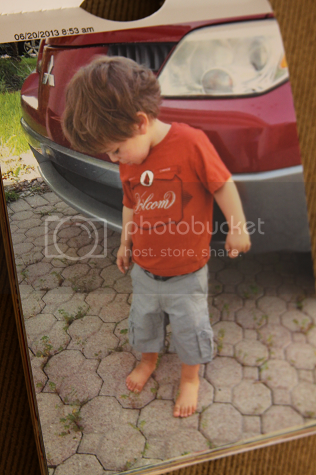 No hidden fees -- just $2.99 for a photobook of 100 of your favorite photos each month. I thought it was too good to be true, too, until we tried it and four months later, I am entirely grateful for these beautiful photobooks of our memories that I get to hang onto. 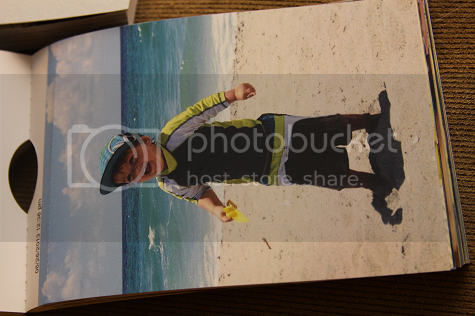 As for photo quality, the pictures are printed beautifully and are high quality prints. One of my favorite features would be that they're perforated. Have a special photo you want to tear out and send to a relative, or frame, or hang up on the wall? No problem. 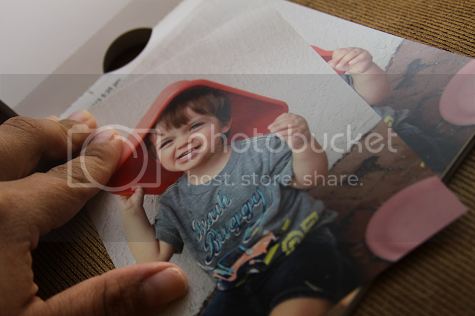 You can also make multiple prints of one photo if you have a special print that you wanted to share with a few friends or relatives, which is a feature that came in handy especially the month of Ethan's birthday. I was able to make extra copies of certain photos to send to my aunt who came in all the way from Pennsylvania to celebrate with Ethan. In addition, the app lets you know when you're approaching your "upload by" date so you always get your photos uploaded on time. It's one less thing to worry about and, in the end, you get a beautiful book of photos to keep forever. Another cool feature? Each photo is dated and timestamped, too! 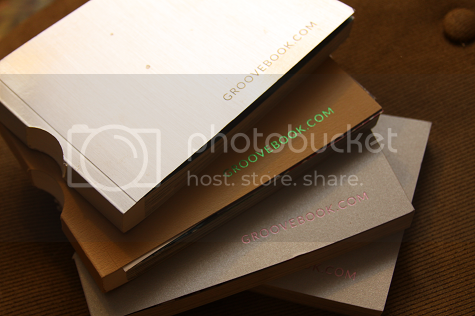 To receive your free Groovebook photo book, enter promo code YOUARETHEGROOVE upon check-out!